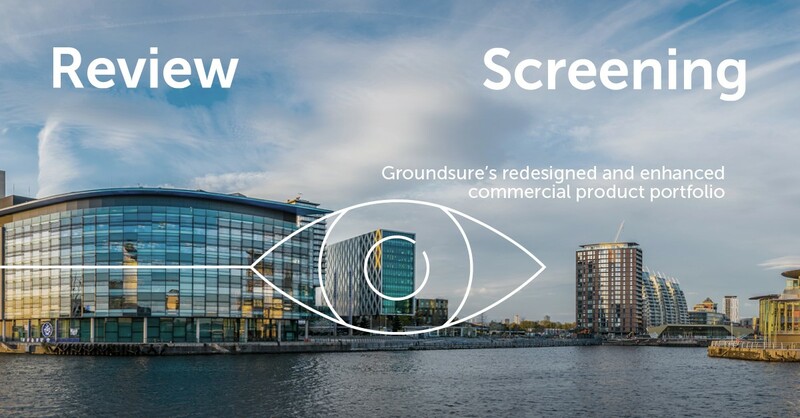 Groundsure have redesigned and enhanced their two most popular commercial conveyancing environmental reports with new features, and improved layout and design for clearer navigation. Probably the most significant thing to note about these updated search reports is that the Groundsure screening now includes a full flood risk analysis, which means there is no need to purchase a separate flood report, this benefits both you and your clients with less paperwork and a nice cost saving to boot. Read on for product summary and key changes to note. York Place recommends this report for lower value, straight forward (no change in land use) commercial property transactions or multi-site portfolios. It covers contaminated land, flood, ground stability, radon and energy risk assessment. It has been intelligently designed with input from property lawyers and an aim to keep their workflow streamlined. It promises that only relevant results are returned, making for concise and easy to follow results and recommendations. Cover - £10m Professional Indemnity Insurance (any one claim). Can be relied upon by all professional parties within a property transaction, first purchasers / tenants and their advisers. York Place recommend this updated report as the most cost-effective commercial report available for the property industry. It is recommended for complex industrial sites, high value property transactions, and sites that require redevelopment. 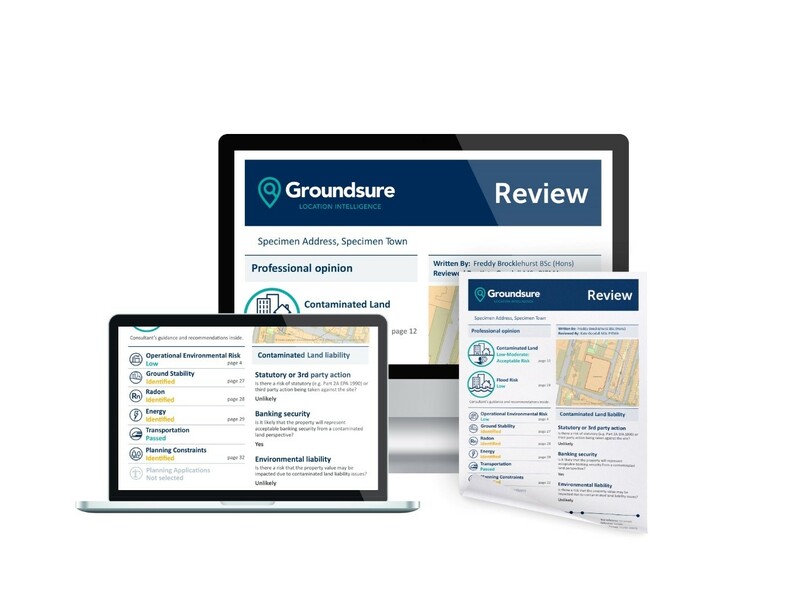 Each report is written and reviewed by Groundsure’s in-house team of environmental specialists who can be contacted in the event of a query. This environmental search report provides a detailed manual assessment of contaminated land risk, alongside a comprehensive review of flood, radon, energy, transportation, ground stability and planning constraints. It now includes full energy and transportation sections with planning applications available as an optional extra at no extra cost. Cover – £10M professional indemnity insurance (any one claim). Can be relied upon by all professional parties within a property transaction, first purchasers / tenants and their advisers.